Acrylic Sign Holders, sign frames, countertop sign holders & acrylic menu holders come in a variety of styles and sizes. Graphic displays and print ads are effective marketing tools to attract target consumers. When placed in areas of prominence, a print ad can result in brand awareness, informed customers and consequently, an increase in sales. 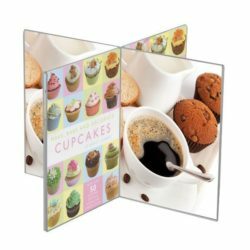 When presenting your brochures or posters, you need to be smart in selecting acrylic sign holders & frames. Many sign holders are offered in the market today; however, not all sign holders offer the high quality all our items come with.